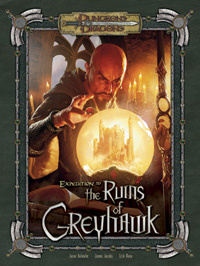 Wizards of the Coast was not the only company with products to debut and announce at GenCon 2007, but we will cover those at a later date, with our GenCon 2007 wrap up. And now, onto 4th Edition. At a special press conference the first night of GenCon 2007, Wizards of the Coast unveiled their plans for the 4th Edition of Dungeons and Dragons. 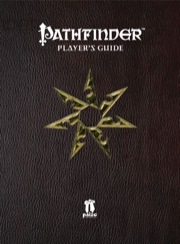 The first of the core rulebooks for 4th Edition, the new Player's Handbook will be released in May of 2008, followed by the Monster Manual in June and the Dungeon Master's Guide in July. 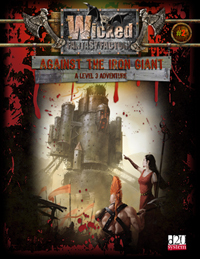 Releasing in December of 2007 and January of 2008, Wizard's Presents: Classes and Races and Wizard's Presents: Worlds and Monsters will provide a preview of the 4th Edition rules and the first live demos of 4th Edition will occur at the D&D Experience convention in Washington, D.C. during the month of February. 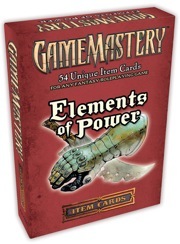 4th Edition rules will place a greater emphasis on faster game play, reducing prep time, and online, 24/7 game play. To accomplish this, new character options are being incorporated, designed to give each class something to look forward to at each level, and new resource management options for spellcasters to eliminate the need for camping every few encounters to replinish spells. 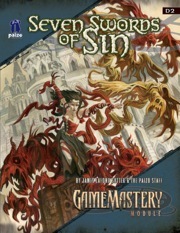 Also being unveiled is the all new D&D Insider (www.dndinsider.com). 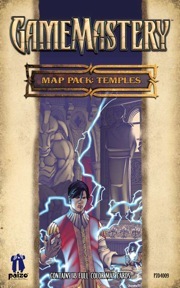 This online component will contain character builders, where you can create a 3D miniature of your character, dungeon- and adventure-building tools that utilize the Dungeon Tiles, online magazine content (digital versions of Dungeon and Dragon magazines) and a digital game table so players can play anytime they want. 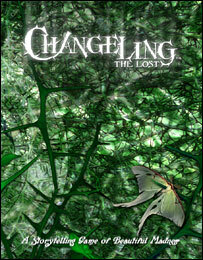 The new books will feature cover art by Wayne Reynolds and are described as being more "magazine like" in their content. 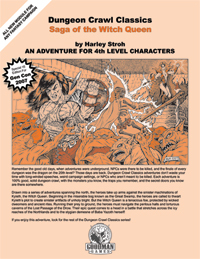 Gone are the "bookish" books of the old Dungeons and Dragons, replaced by a fresh new design that makes finding the important content much easier and making the content more accessible to a wider audience. Each book in 4th Edition (and select 3.5 Edition books released this fall) will contain codes that unlock additional content online. This additional content will cost a "nominal" fee, described by Wizards of the Coast as a "anti-piracy" method. Also changed in the 4th Edition, the Player's Handbook will now take players from level 1 to level 30, officially incorporating epic level play. As Bill explained it, "I want to expand the sweet spot of Dungeons and Dragons from levels 7-14 to levels 1-30." Its unclear at this time whether that will mean making level ups faster, or just designing monsters and encounters to be a little less lethal during those beginning levels, as several game mechanics are still being play-tested. One of changes being made for 4th Edition is a focus on designing characters for a "role" more than a "class". Attempts are being made to design every class to potentially fill a role, although obviously some are better suited for some roles than others. The example given was a player wishing to play a "leader" type character could either play a melee class with healing capabilities, or a spellcaster who "shapes" the battlefield to make it more advantageous for his team. Another change, and one that potentially is the most game changing is the fact that encounters and monsters will be designed to create a more even playing field. Instead of four or five PCs taking on a single strong monster, monsters will be given specific roles so that numbers on each side of the battle will be more even. Wizards of the Coast has confirmed that pricing for the 4th Edition books will be the same as the 3.5 Edition books, and will not be sealed (prompting the need for the anti-piracy, nominal fee measure to unlock the digital content). Subscriptions to D&D Insider is described as "more than the cost of the print magazines, but less than the cost of an MMORPG." Monthly and Annual subscription rates will be offered, and content for the digital versions of Dungeon and Dragon magazines will be made available on Monday, Wednesday and Friday of each week, and at the end of the month via a compiled digital download that is included with the subscription or can be purchased seperate. 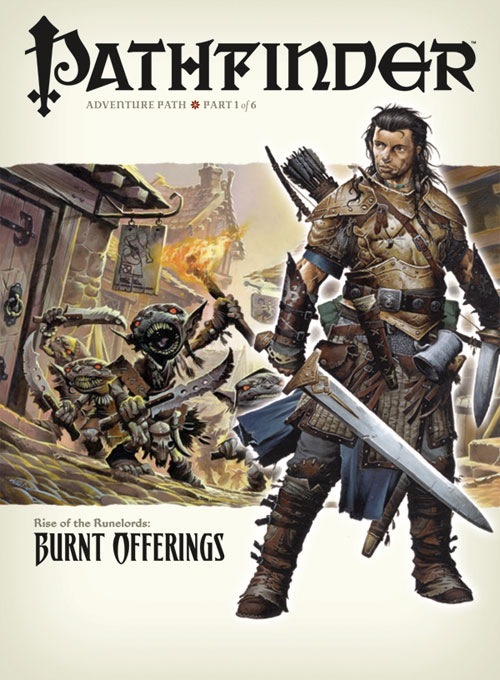 D&D Insider will offer both free and premium content. Purchased content will be stored in your "digital bookshelf" and will be available 24/7. Wizards of the Coast has also confirmed that the Open Gaming License will exist in 4th Edition, although what changes that will be made have not yet been finalized. Well, there you have it, the big announcement by Wizards of the Coast. Stayed tuned to RPGamer for future updates on this story as more information is made available. 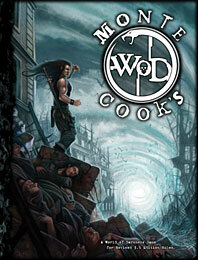 Also, stay tuned for our GenCon 2007 report. And to those two guys I was talking in the line at the Wizards booth. Yes, Superman is overrated. And no, thinking that does not make you jackasses. And if you need bail money, don't call me.